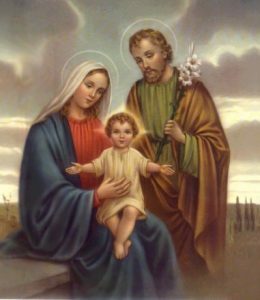 “The matrimonial covenant, by which a man and a woman establish between themselves a partnership of the whole of life, is by its nature ordered toward the good of the spouses and the procreation and education of offspring; this covenant between baptized persons has been raised by Christ the Lord to the dignity of a sacrament.” (Catechism of the Catholic Church, 1601). (416) 247-0513 to speak to one of the parish priests about the availability of dates and preparations for marriage. Please note that you must book your wedding one year in advance.